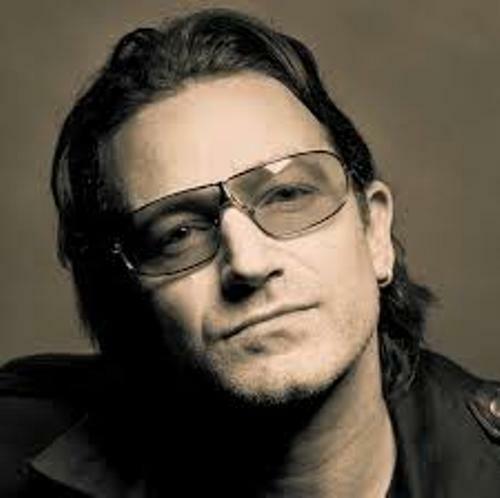 Bono facts will help any people in understanding about certain artist such named Bono. Although there have been many fans of him, there are still many people who don’t know exactly about what they know more about Bono. Therefore the facts below can help people understanding Bono even more. First fact that any people need to realize about Bono is his nickname. You may wonder from where he got his nickname right? In fact he got his nickname from certain hearing aid store out there. His real name is Paul Hewson. Bono means good voice actually. Second fact is related to his family which is his mother. You may recognize that he has lost his mother when he was 14 years old. The cause of the death of the mother is because of certain disease called cerebral aneurysm. In the connection with Bob Dylan, Bono once has interviewed him as the order of Hot Press magazine. He even invited Bob to join him to conduct performance of Blowing in the wind. 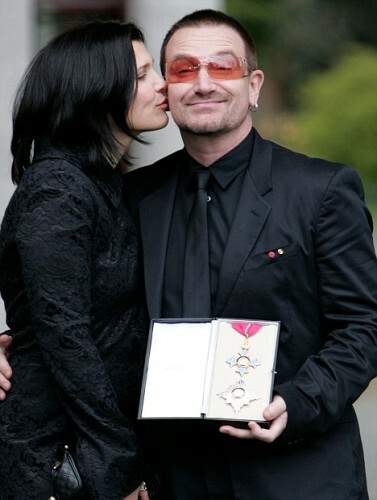 Next fact is that Bono has gained title as honorary knight of British Empire because of his involvement into global humanitarian work. He has gained such honorary title in the year of 2007. It is only he is not living in British so he is not called as sir. 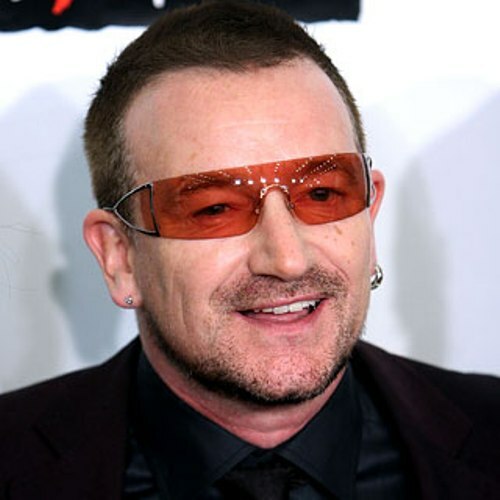 It is true that people may commonly recognize Bono as a musician. 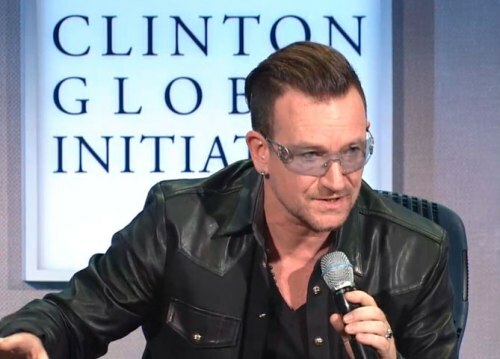 Yet, the fact is that Bono is a humanitarian as well as an actor. You may recognize his involvement in acting career in certain movies such as Million Dollar Hotel and also Across the Universe. In reviewing fact about Bono, people should know that he also had conducted class day speech at Havard in the year of 2001. He even introduced himself as rock star within the class. Perhaps he had inspired many people within the class right? 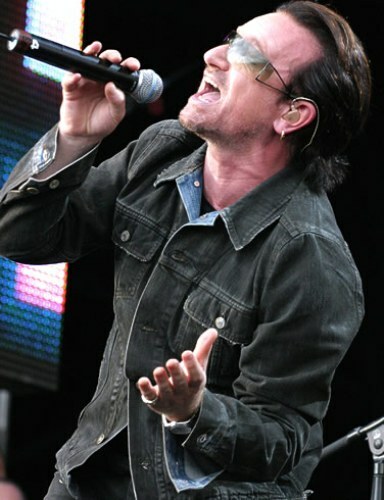 Perhaps some people don’t know that Bono has also certain portion of stake of huge company such as Facebook. He holds about 1.5 % of the stakes of Facebook. As a rock star, he has involved in huge amount of nomination including Oscar, Grammy, Golden Globe, and also the nobel peace prize. Bono actually doesn’t like the name U2. Although he doesn’t like it, in fact he has gained huge boost of career along with the band. Well, as one of the fans of Bono, you indeed should know how to gain information about him. Based on this reason, people need to know how to get facts about Bono to enrich their information about him.